UN – The number of South Sudanese refugees who have fled to Ethiopia since fighting broke out in South Sudan in mid-December 2013 has passed the 200,000 mark and more are expected amid fresh conflict across the border, the United Nations refugee agency reported today. “We have to save lives. We are conducting registration of refugees with an increased number of staff at entry points,” said Alexander Kishara, who heads the activities of the Office of the UN High Commissioner for Refugees (UNHCR) in Gambella, Ethiopia. “UNHCR is also working with partners to provide water, sanitation and shelter,” he added. Some 199,000 of the refugees are in western Ethiopia's Gambella region while about 3,000 are in neighbouring Benishangul-Gumuz region. UNHCR field staff has observed a sharp increase in new South Sudanese arrivals from some 1,000 people a month in the first quarter of this year to more than 4,000 refugees registered in April. The UN refugee agency is currently registering more than 10,000 new arrivals at various entry points in the Gambella region. The new arrivals tell stories of “walking for several days through the bush with little or no food and water and carrying few or no belongings,” UNHCR has reported. 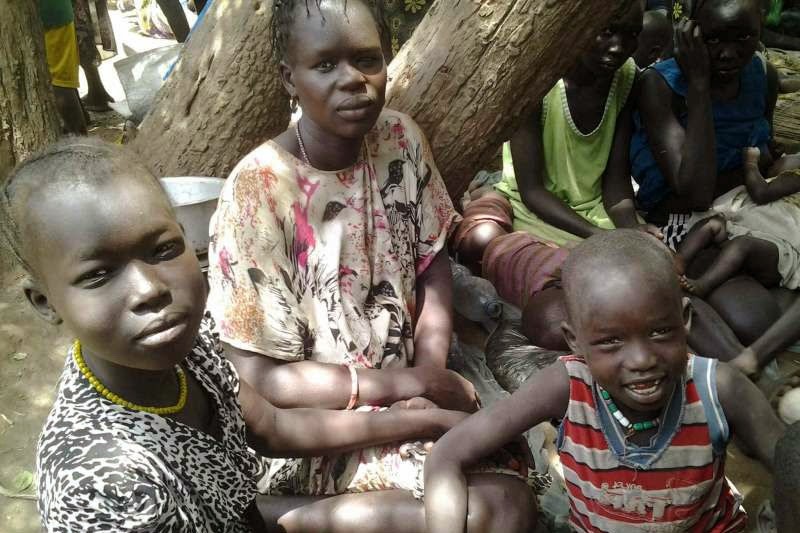 The refugees are being relocated to the Pugnido Refugee Camp, which currently hosts nearly 60,000 South Sudanese refugees, and the Tierkidi Refugee Camp, which hosts about 50,000. These camps are being enlarged to cope with the new influx. The refugees are mainly women, children and older people. Most are fleeing from renewed fighting in Upper Nile and Jonglei states or as a precautionary measure. Some young men say they are fleeing from alleged forced conscription. A young mother told UNHCR that she fled her home when nine months pregnant and gave birth on the way. She crossed into Ethiopia with her family at the Pagak entry point, where more than 7,000 new arrivals are being registered before being transferred to camps. The arrivals since December 2013 add to a refugee population from southern Sudan of about 58,000, most of who have been staying in the country for more than 20 years. Ethiopia is Africa’s largest refugee-hosting nation with nearly 700,000 refugees from neighbouring countries, including South Sudan, Sudan, Somalia and Eritrea. The new arrivals, who are being provided with high energy biscuits and relief items such as mattresses and plastic sheets for shelter, say more people are on their way to Ethiopia. UNHCR is working with Ethiopia's Government and other partners to provide humanitarian assistance.